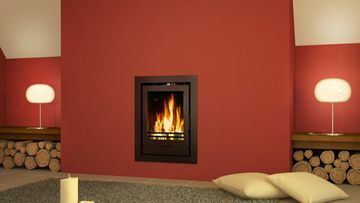 We provide our customers with a variety of beautiful stoves that are available in a range of unique styles. 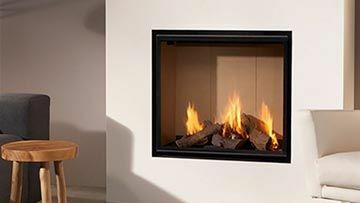 We stock modern and traditional stove designs, ensuring we have the right stove for our customers taste and home heating requirements. 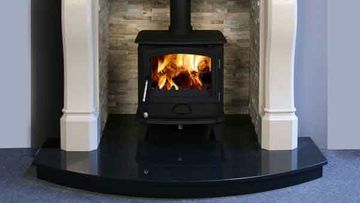 We stock solid fuel stoves, electric stoves and gas stoves. 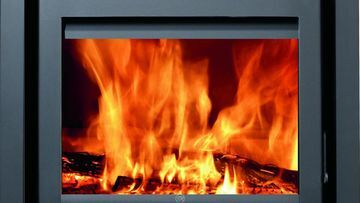 At King Fireplace & Stoves we stock a massive range of electric fires. 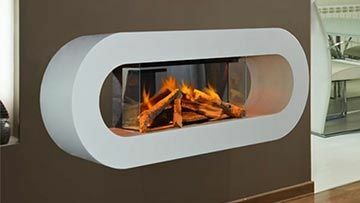 any room, check out our selection. 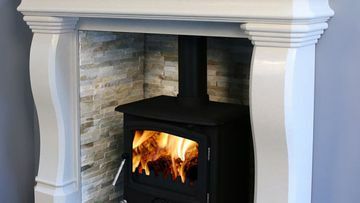 All our granite and stove hearths are made to measure.